Apple is rumored to be gearing up to partner with Inventec in 2014 to manufacture a massive 63.4 million smart watches priced at $199, according to a new report. Analyst Wang Wanli of CIMB Securities Limited revealed in a new interview with the Commercial Times that he believes Apple will launch its so-called "iWatch" in the second half of 2014. He expects annual shipments are projected to reach 63.4 million in the first year of availability  a sum that would approach total iPod sales from 2008 to 2010. Most of the "iWatch" manufacturing is expected to have been won by Taiwan's Inventec, which Wanli said is presumed to receive about 60 percent of Apple's orders. His projections were highlighted on Wednesday by Macotakara. As for the pricing, the analyst expects Apple will position the new device in between the entry-level $149 iPod nano and $229 16-gigabyte iPod touch. He sees an average selling price of $199 as the sweet spot for an "iWatch." If Apple were to sell more than 60 million "iWatch" units in the first year, it would be a number more than 4 times above the 14.8 million iPads Apple sold in that product's first 12 months. However, the iPad carried an entry level price of $499 in its first year, while Wanli expects the "iWatch" to cost less than half of that. 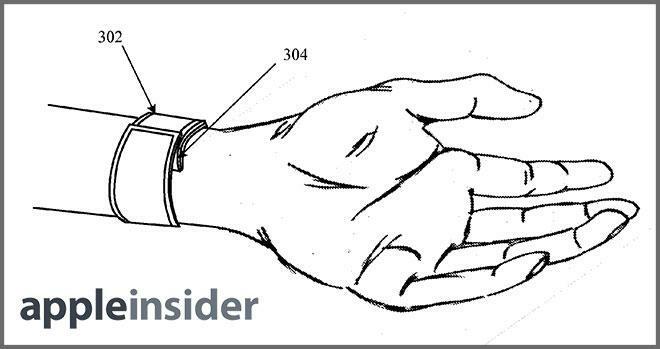 The analyst's expected launch window aligns with earlier rumors that pegged an Apple smart watch for a 2014 debut. It's been claimed that the new product will focus on biometrics, offering users feedback on health and activity by acting as a pedometer, heart rate monitor, and possibly more. 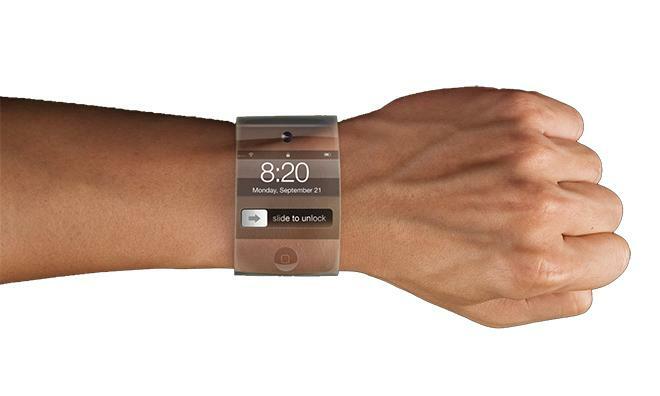 The new wearable device from Apple is rumored to feature either a 1.5- or 2-inch touchscreen panel. The device would enter a rapidly growing market that already features popular startups like Pebble, while major players such as Samsung, which is expected to launch a smart watch dubbed Galaxy Gear on Sept. 4, are also making moves. Apple has even gone as far as to file for ownership of the "iWatch" name in a number of countries around the world, potentially signaling its plans to release such a product. The company has also made a number of key hires, including fitness expert Jay Blahnik, who consulted on Nike's FuelBand.